Reserve armies were stationed at Kiev military district. 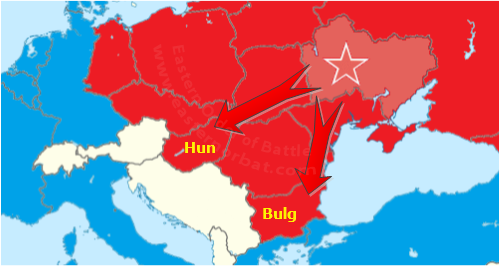 The District became subordinate to the South-Western Strategic Direction in the early 80s. 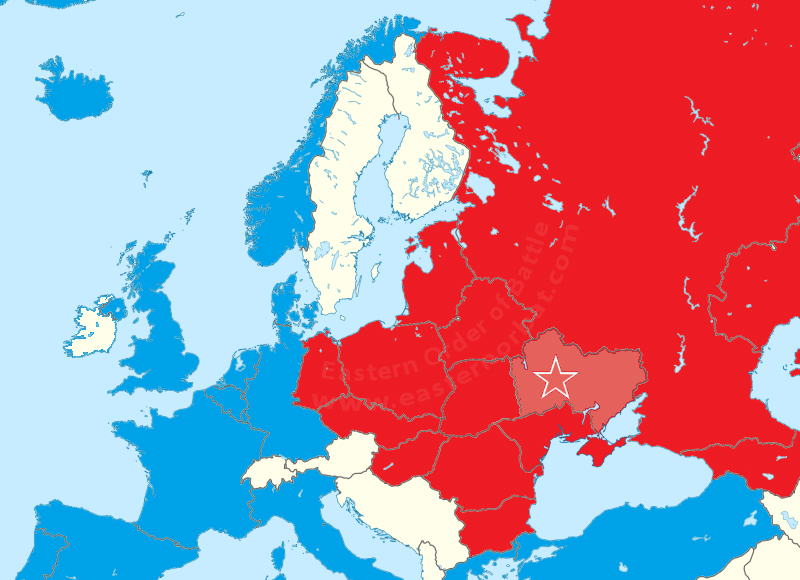 These were the Warsaw Pact Southern Group of Forces’s, Odessa Military District's and the Bulgarian armed force's reserves during the Cold war.